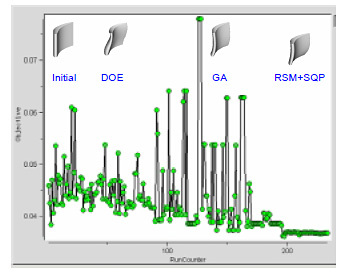 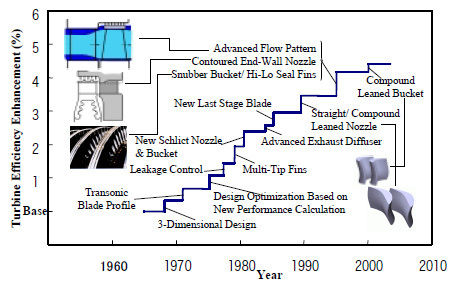 (1) 田沼唯士， CFD を用いた高性能蒸気タービンの設計 , ターボ機械 , 32-5(2004), 291. 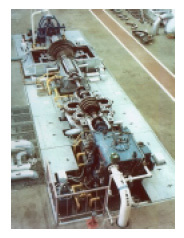 (2) Hofer, D., Slepski, J, Tanuma, T., Shibagaki, T., Tashima, T., Aerodynamic Design and Development of Steel 48/40inch Steam Turbine LP End Bucket Series, Proceedings of International Conference on Power Engineering, (2003), 2-217. 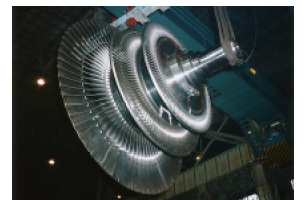 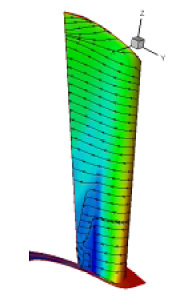 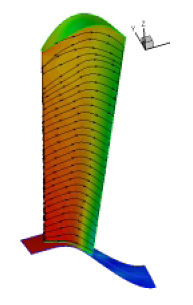 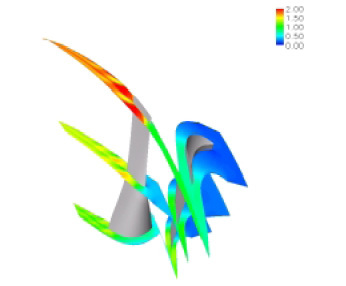 (3) Yuan, X., Lin, Z., Tanuma, T., Kawasaki, S., Tominaga, J., Lai, Y., Applications of Higher-Order Accurate Computational Fluid Dynamic Method to Steam Turbine Blade Designs, Proceedings of International Conference on Power Engineering, (2003), 2-205.